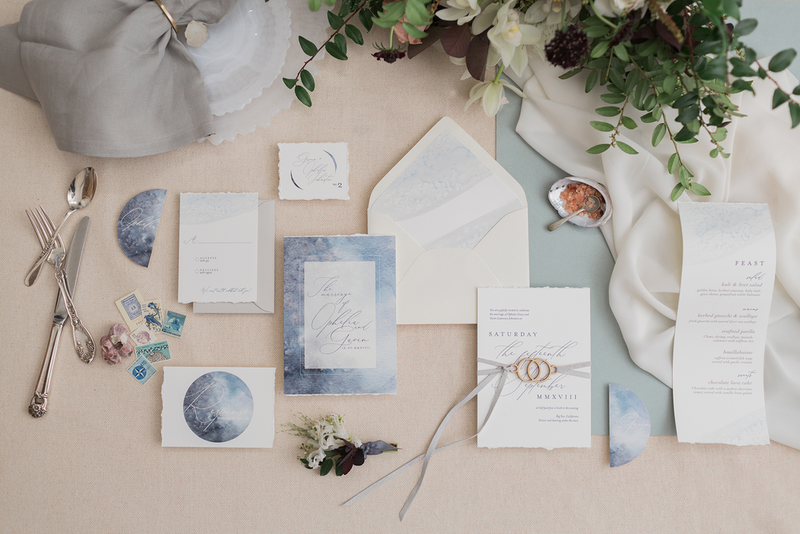 MB5 Return to Sea - Monthly — Stock Photos & Styling Blocks | Sourced Co.
A soft and delicate collection with all of the details that make the wedding world go 'round. Want to download the full gallery from this mood board? Just click here. Just want the show-stopping highlights from this mood board? Click here to download them. Need a perfect place setting? Download just the tabletop images from this mood board here. Looking for a floral shot to soften things up a bit? Download just the floral images from this mood board here. Want that stunning stationery shot? Download just the paper elements from this mood board here. Working on a project and want to give it some depth? Download just the graphic fills and textures from this mood board here. Loving what you're seeing and wish you could have endless access to a library of stunning images like these? Good news is, you can! Start yourself a Sourced Co. Subscription for as little as $49/mo.